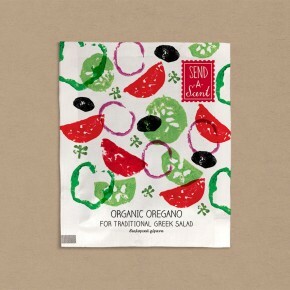 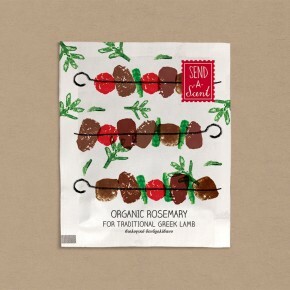 Send a Scent is a product that challenges the idea of the conventional postcard. 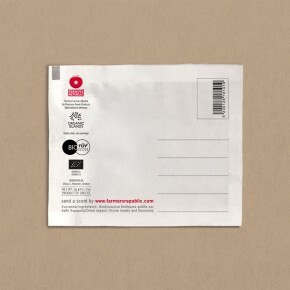 A ‘piece of Greece’ sealed in an envelope that stimulates your senses, ready to be sent around the world. 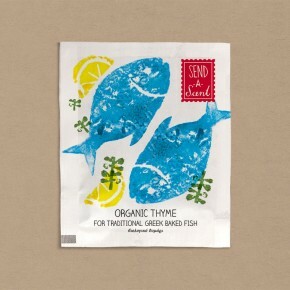 We used block print illustrations for this innovative range of organic herbs inspired by traditional Greek food. 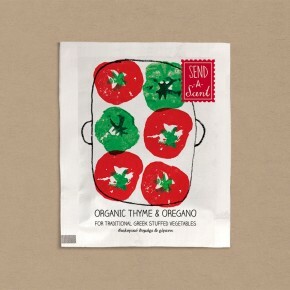 We came up with the name and designed a stamp type logo with hand drawn lettering.